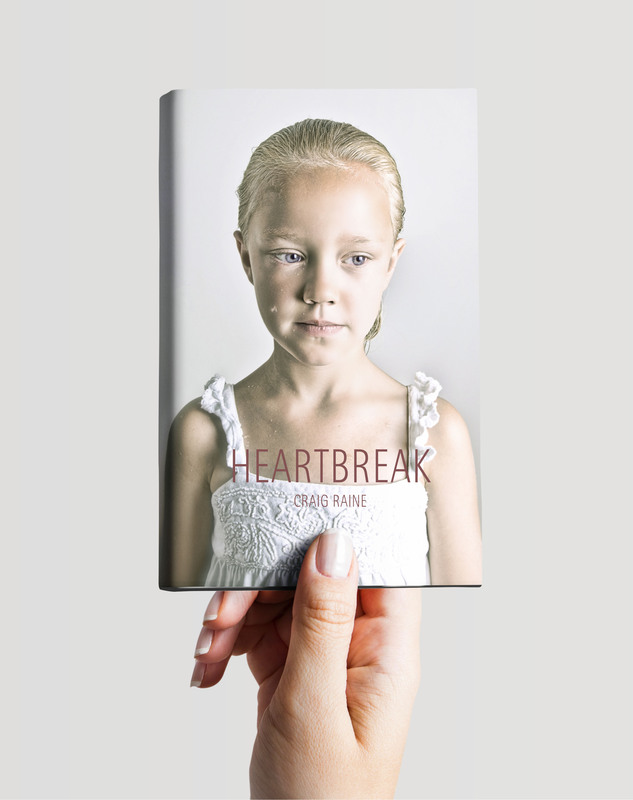 Pivotal ble kontaktet av Ghost design i London for bildet til boken Heartbreak. Craig Anthony Raine, FRSL is an English poet born in Bishop Auckland, County Durham. Along with Christopher Reid, he is the best-known exponent of Martian poetry. He taught at Oxford and followed a literary career as book editor for New Review, editor of Quarto, and poetry editor at the New Statesman. He became poetry editor at publishers Faber and Faber in 1981, and has been a fellow of New College, Oxford, since 1991, retiring from his post as tutor in June 2010.